Update: Due to poor AMD Fusion yields, the following model has been delayed. Will be released worldwide sometime next month, according to our sources. Whether or not the US only launch is set earlier, remains to be seen. However, what we can guarantee is that you should be able to pick one of those beasts in August, wherever you live. 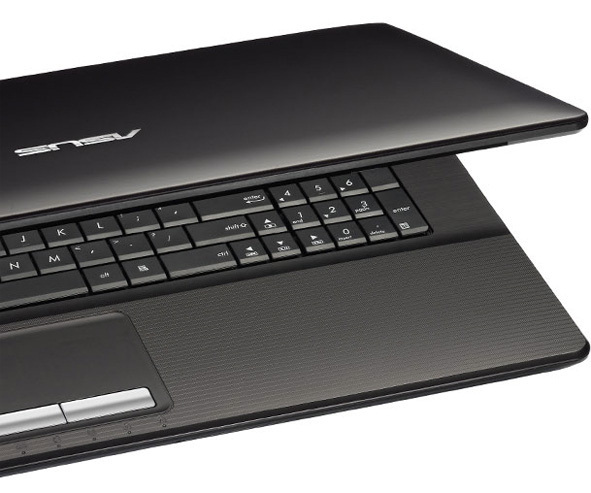 In case you are looking for a smaller form factor, check ASUS K43TA (14 inch) or ASUS K53TA (15 inch) notebooks.